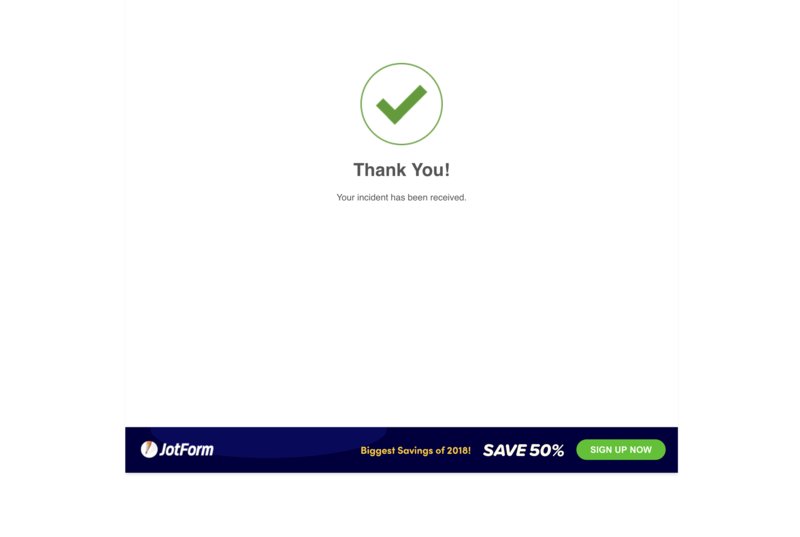 How to remove Jotform ad on paid subscription? May I ask you why on earth do we have to see this ad in the "thank you" page, on a paid subscription? This is precisely one of the things (ads) I do NOT expect to get for a paid subscription. To remove Jotform branding, please follow the steps below. 2. 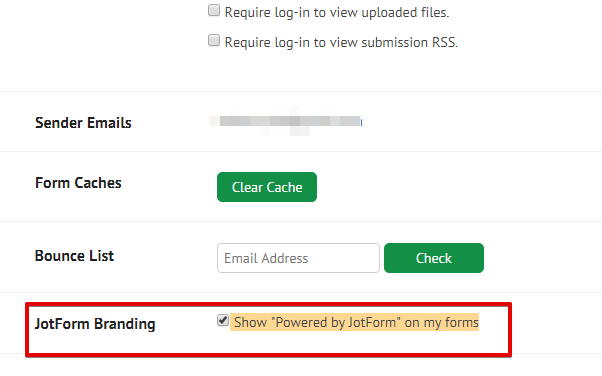 Uncheck "Show "Powered by JotForm" on my forms"